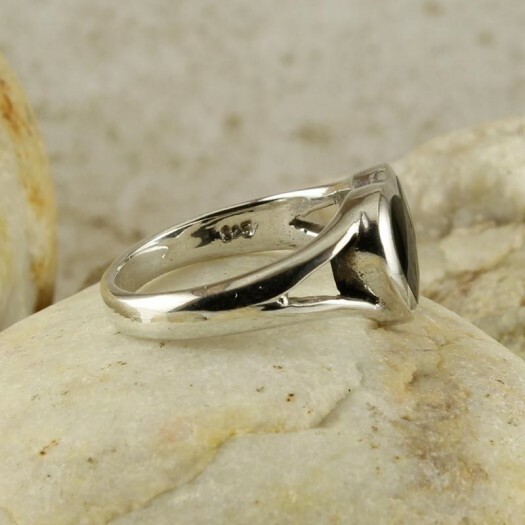 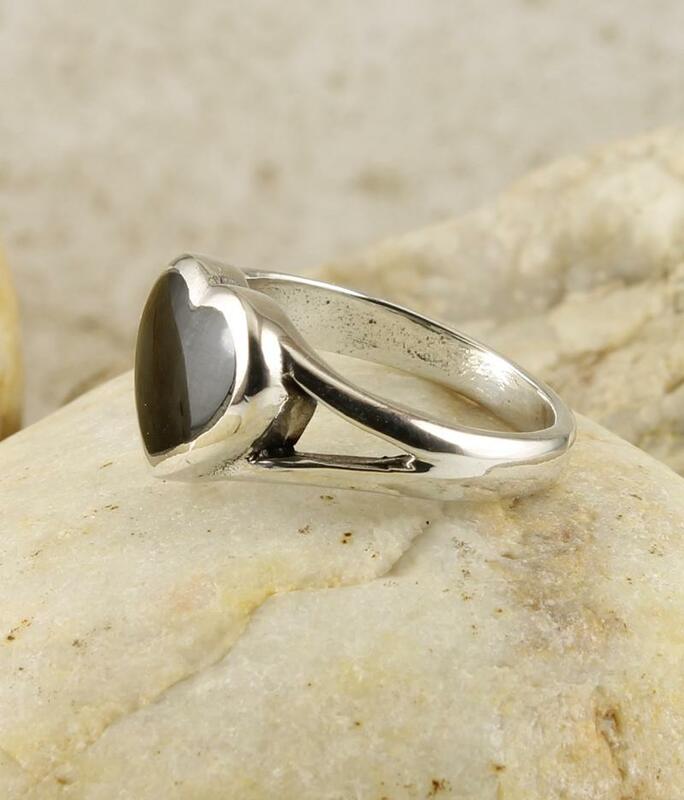 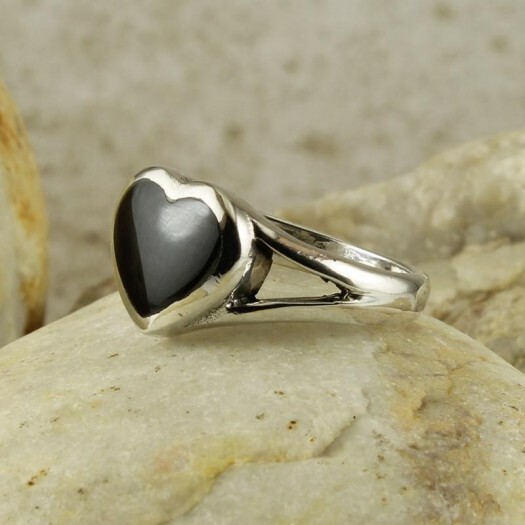 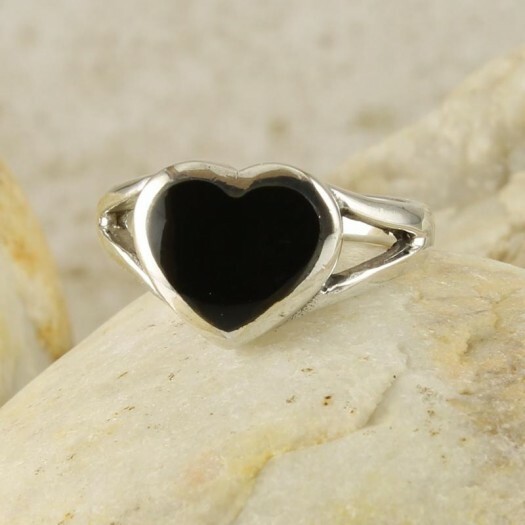 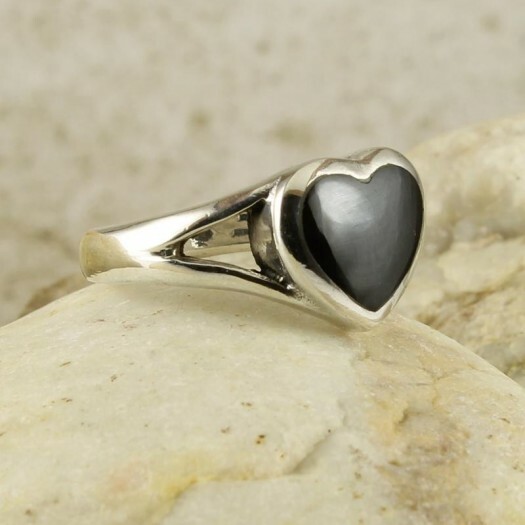 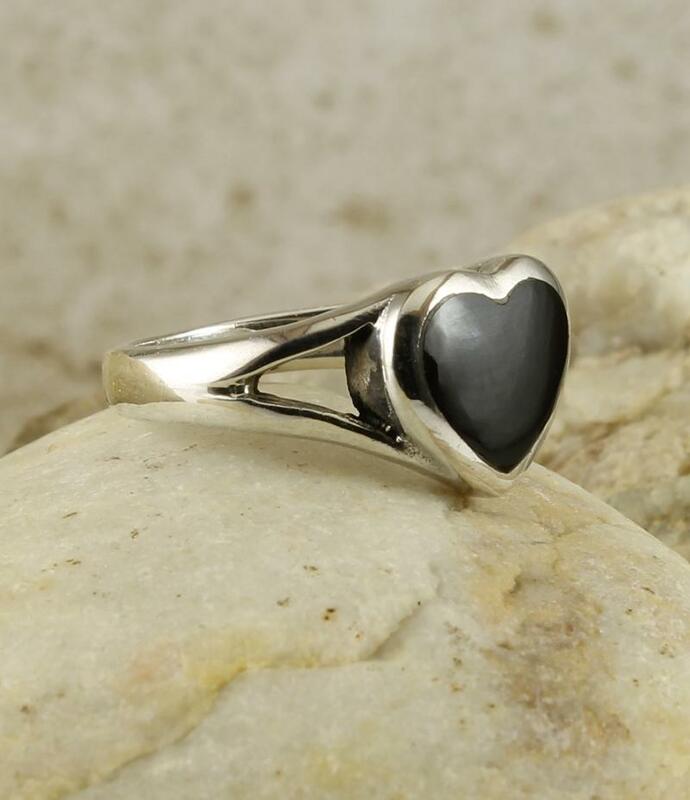 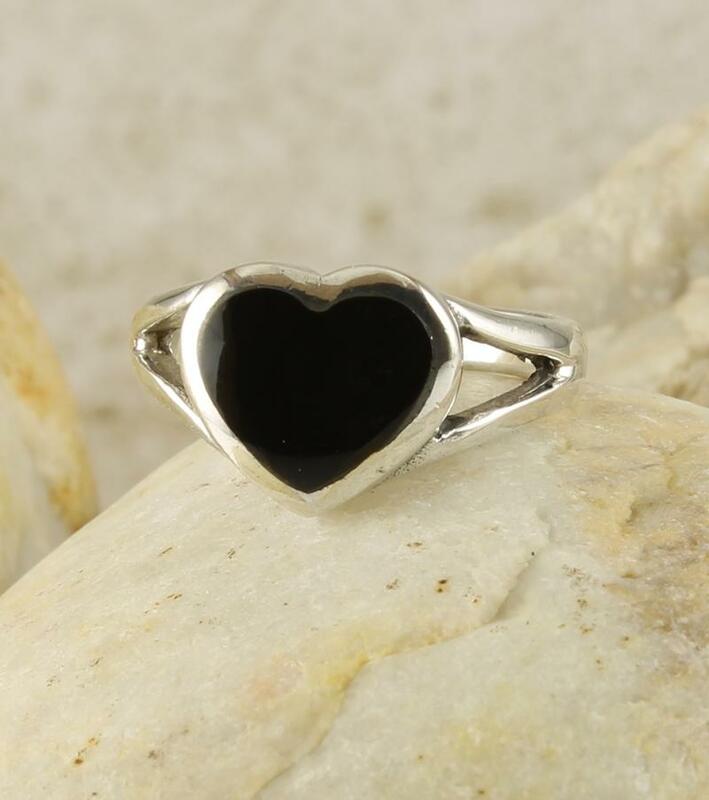 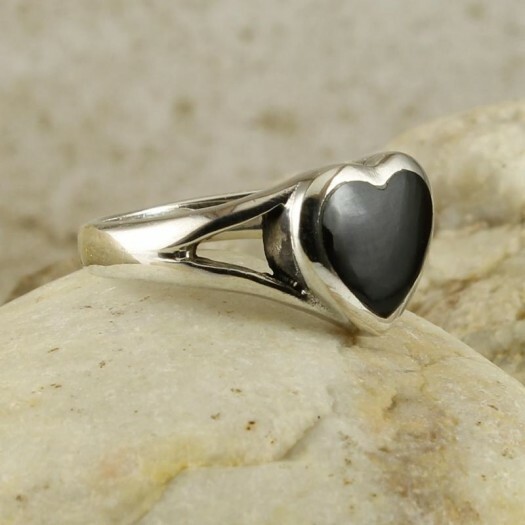 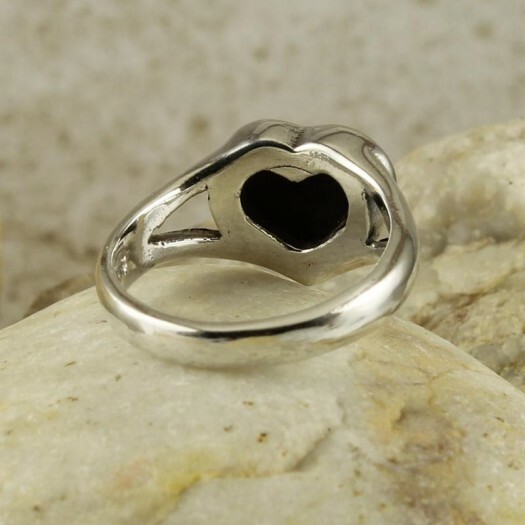 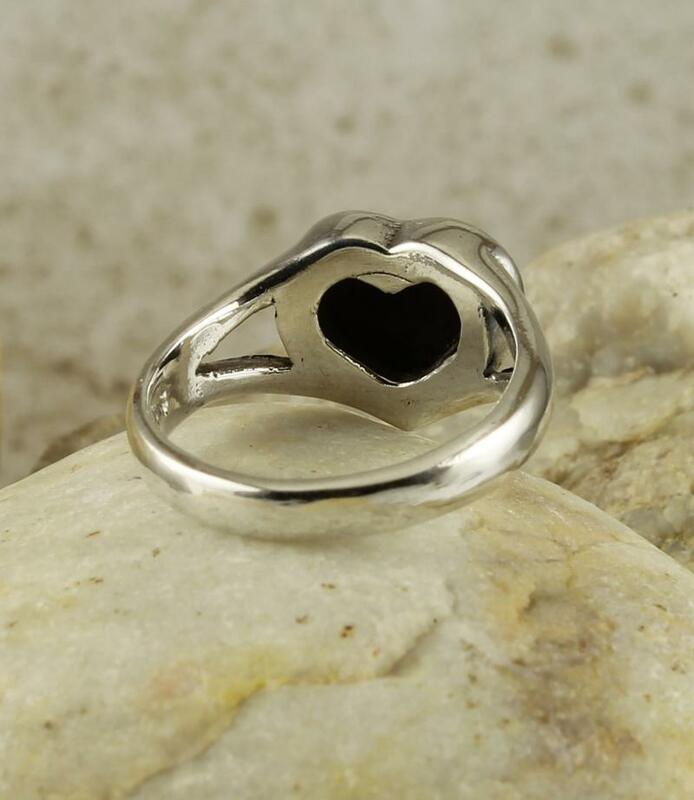 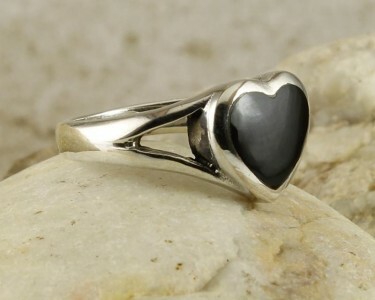 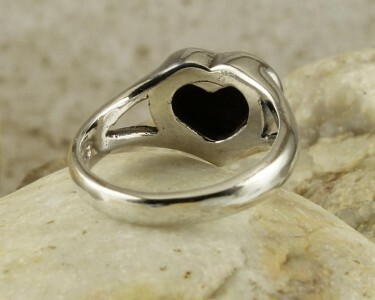 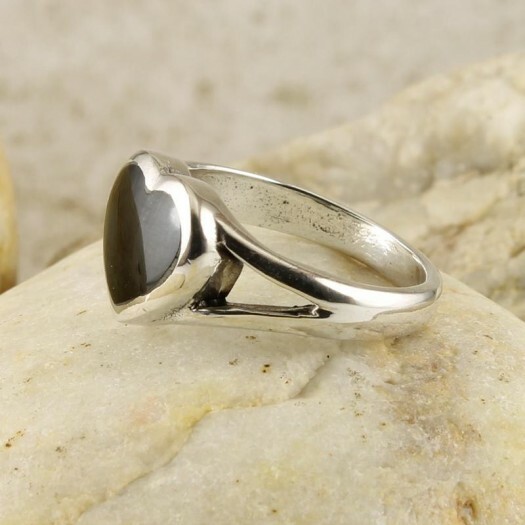 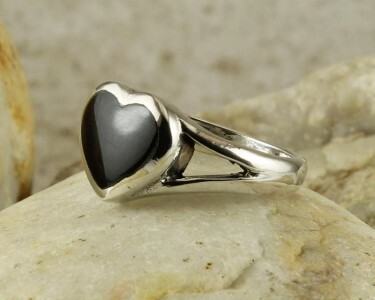 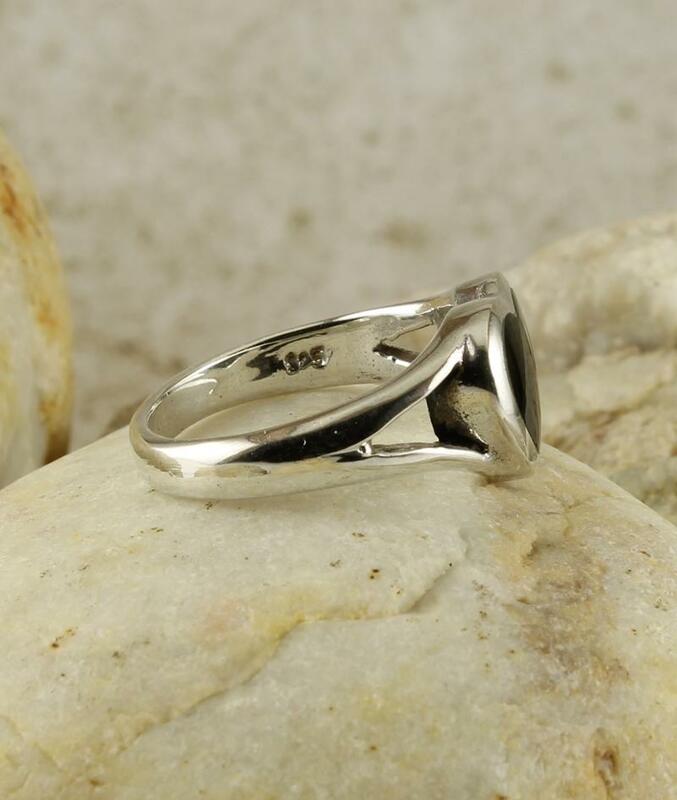 This graceful and classically crafted ring features a stylish Onyx heart, bezel-set in Sterling Silver, and placed on a split-shoulder D-shaped Sterling Silver band. Spread the love and display your refined taste with this smart and subtle ring in artistically-created basic black. 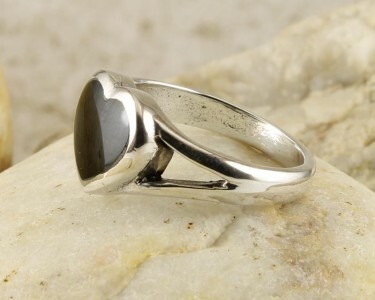 Size & Fit : Ring size: 7.5 / P; Gemstone length (incl. 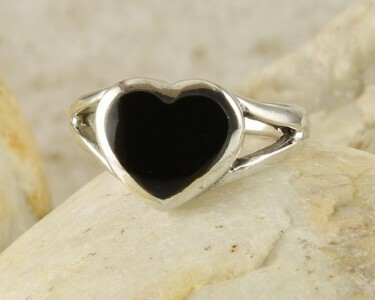 bezel): 1.1cm/0.44in; Gemstone width (incl. 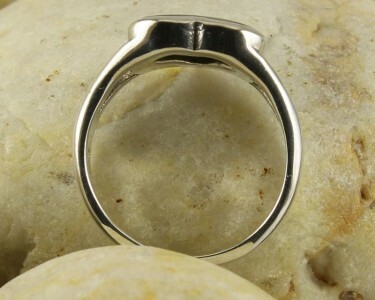 bezel): 1.3cm/0.5in. 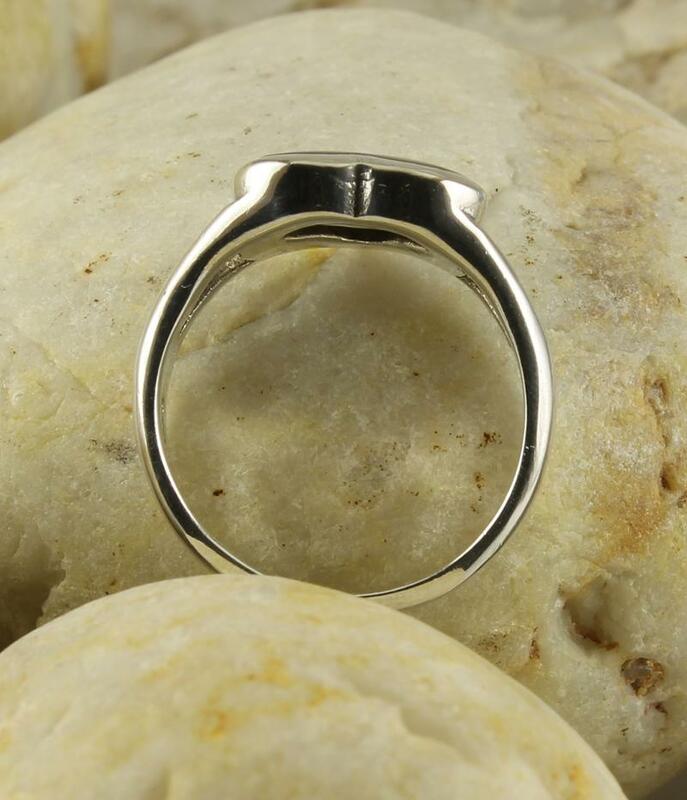 Wear It With : This inspiring yet simple ring is sufficiently restrained to be worn daily, with any outfit you wish. 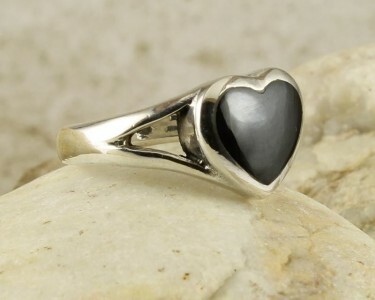 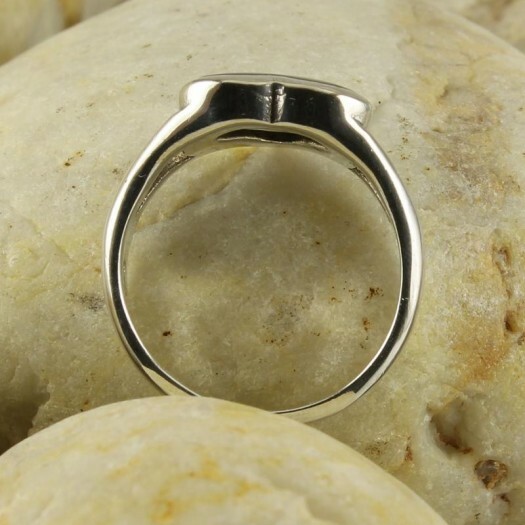 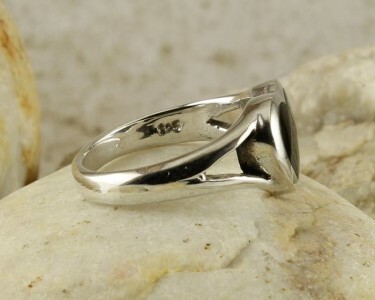 It will also provide a wonderful match for your other Onyx and Sterling Silver jewellery and accessories.